Blockchain project NEO has launched a new creative design contest for improving the organization’s brand and visual appeal. The contest will offer up to 201,000 RMB in GAS to winners. NEO has announced a new creative design contest for community members via a blog post on Wednesday, Sept. 12. The contest will focus on developing an improved brand image and better visual representation of the project. 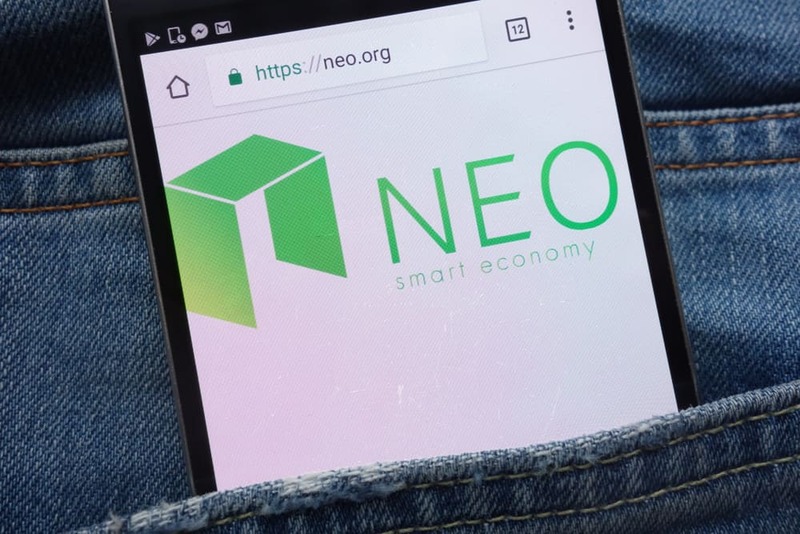 NEO Global Development acknowledged that community contributions are important in shaping the organization and creating a NEO Smart Economy. What Does the Contest Entail? The project seeks creative people who can help in improving the overall visual appeal of the brand. The new designs will be used for neo.org platforms. Icons with core NEO ecosystem concepts will also be accepted. Winners will receive over 200,000 RMB worth of prizes in GAS equivalent. The price also includes a potential collaboration with NEO Global Development in the future. The contest doesn’t have eligibility criteria, so all illustrators, designers and other creative professionals can participate. With better visual communication, the organization could convey the message of the “Smart Economy” better. Icon designers, on the other hand, should emphasize on the “functionality and utility” of elements like NEO Gas, NEO Contract, NEO VM and upcoming features like NEO FS, NEO X and NEO QS. Unique elements that refer to the roles and features of every concept and that could harmonize with the visual identity of NEO are sought in the designs. Participants need to choose at least five out of the following available concepts: NEO Gas, NEO Asset, NEO Contract, NEO VM, NEO DevPack, NEO ID, NEO FS, NEO X, NEO QS. The contest, which began on Sept. 12, will run until Oct. 14. Designs will be under review till Oct. 21, and results will be announced on Oct. 22. Rewards will include up to RMB 201,000 in GAS. The first prize winner for the website design will earn RMB 40,000 in GAS, while that for the icon design will win RMB 30,000 in GAS. Details about the project are available on the NEO blog and content page.